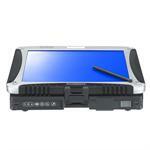 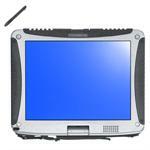 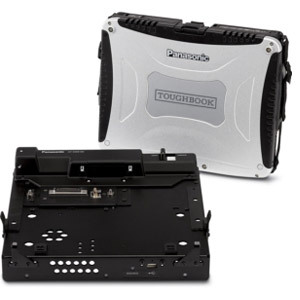 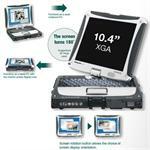 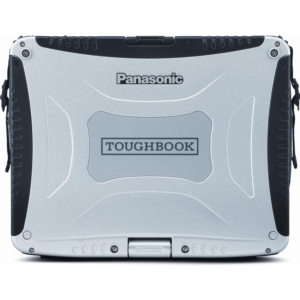 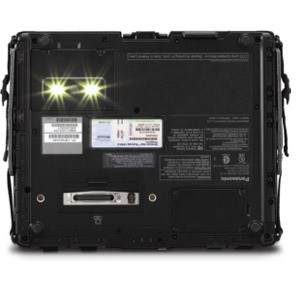 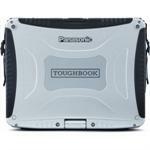 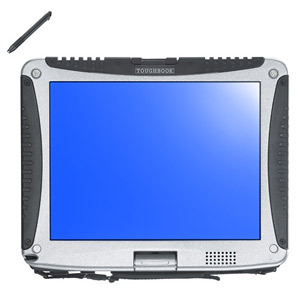 The Toughbook 19 may be end of life, but for end users who still require this Toughbook model, we're here to help. 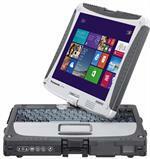 We have some new units still available, as well as demo and refurbished. 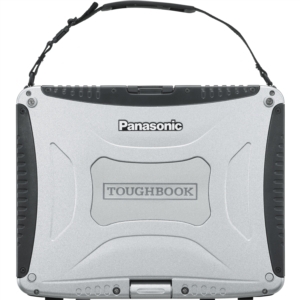 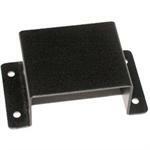 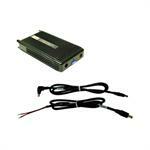 We can also repair, rebuild and help you redeploy your Panasonic 19 to extend its useful life. 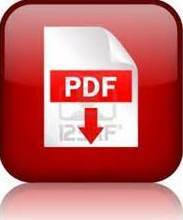 Window 7, 8.1 or Windows 10, memory upgrades and a solid state drive will give you a real perfomance boost to continue to run your legacy and new applications.